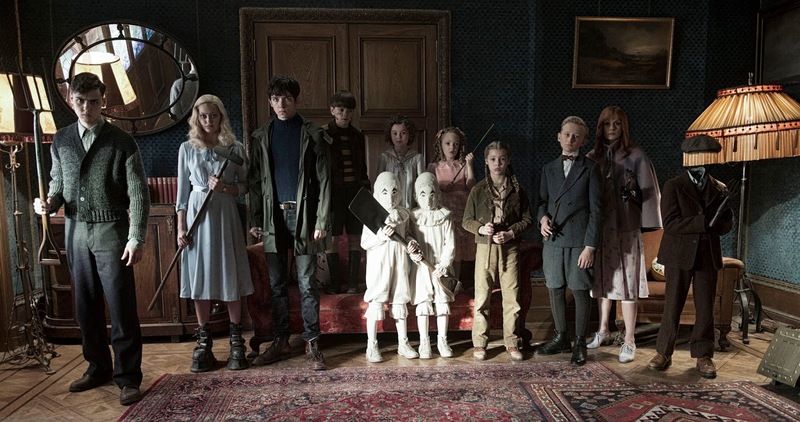 The movie introduces us to Jake (Buttefield) and his newfound world and friends when he discovers clues to a mystery that spans alternate realities and times, he uncovers a secret refuge known as Miss Peregrine’s Home for Peculiar Children. 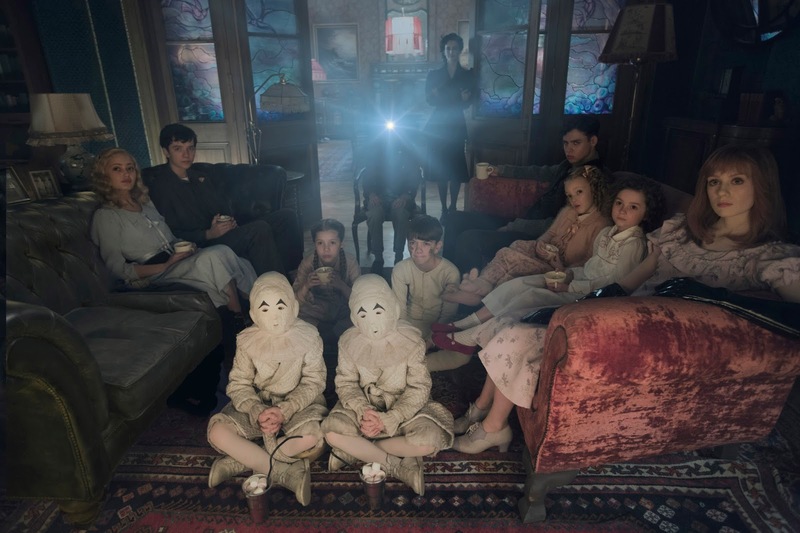 As he learns about the residents and their unusual abilities, Jake realizes that safety is an illusion, and danger lurks in the form of powerful, hidden enemies. Jake must figure out who is real, who can be trusted, and who he really is and the amazing power that he possesses. 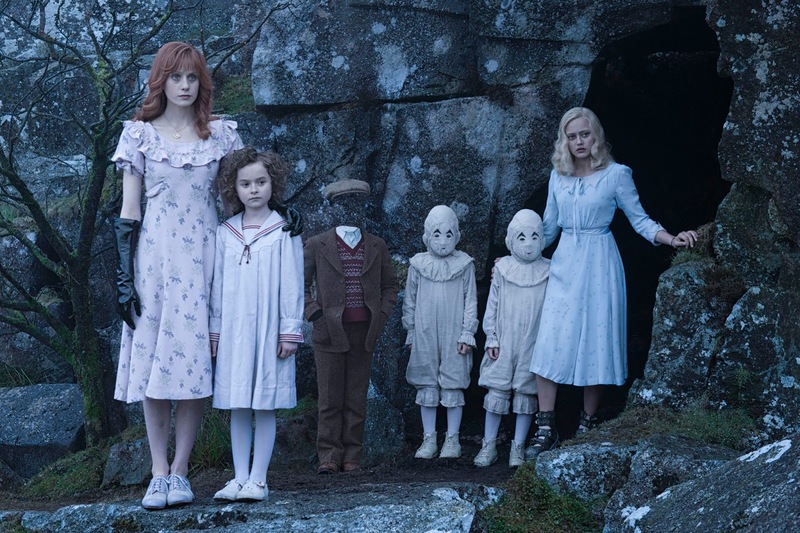 “Miss Peregrine’s Home for Peculiar Children” will open in the Philippines this September in cinemas nationwide from 20th Century Fox to be distributed by Warner Bros.